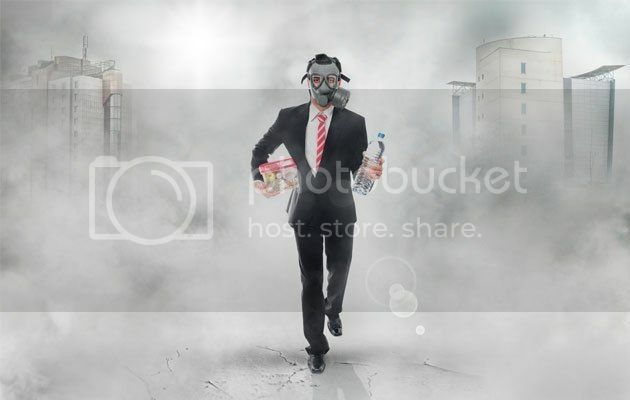 Ladies and Gentleman, please welcome the new trending topic recently… The haze had returned! In order to prevent sickness and stay active while on your daily activity, we recommend seven ways to protect yourself from the haze and keep your body in the “numero uno” condition regardless of air quality in Indonesia, Malaysia & Singapore. The National Environment Agency Pollution Standards Index (PSI) readings for the recent haze hit an unhealthy range of 111. So, I will not drag out the time anymore and here's 10 ways to protect yourself from this hazy onslaught. 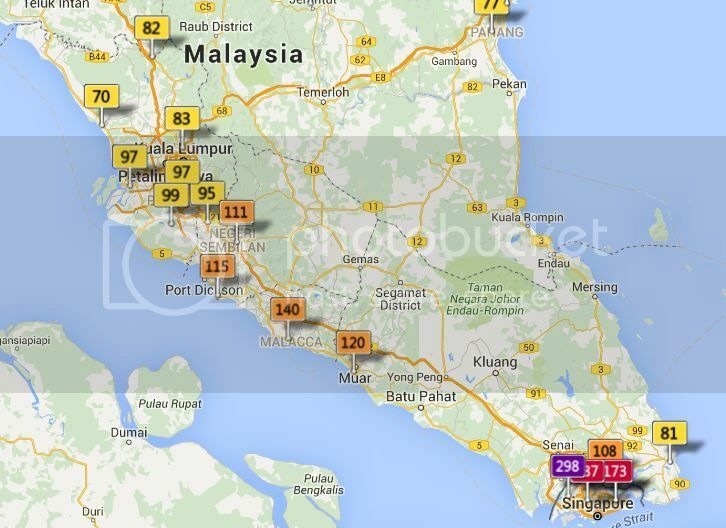 Clearly one of the best ways to battle the health effects of haze is to avoid going outdoors. Stay indoors as much as possible and shut the windows. Switch on the air conditioner if possible or use suitable air filters and air purifiers in order to remove dust particles and contaminants in the air. Of course, it will be very helpful if you try your best to minimize your duration of exposure in the heavy outdoor activities. 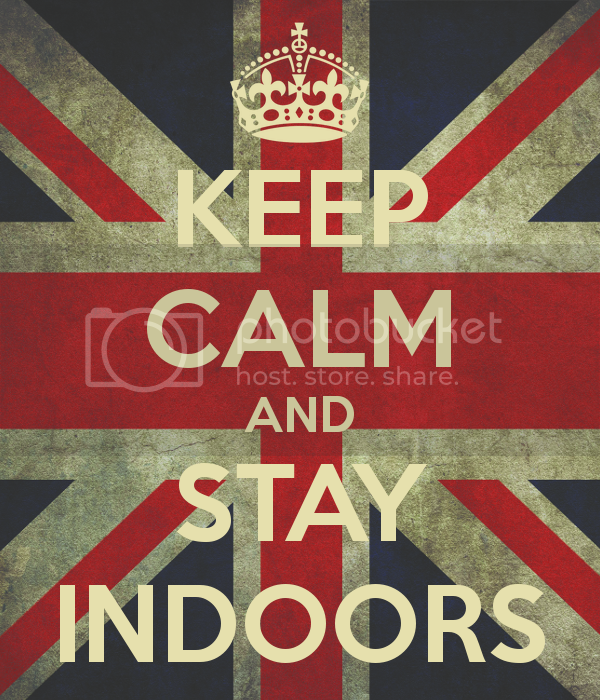 If you have to do outdoor sports or exercises, then you must do it on the indoor or, maybe you can just postpone it instead. Aerobic activities such as running, cycling or playing football will require deep breathing and that would mean inhaling all the harmful pollutants in the air. Those who have pre-existing chronic heart or lung conditions, or who are not feeling well should avoid going out. Even if you do not have a pre-existing condition, it is still better to be safe than you inhale all of the miniscule dust particles, which able to increase one’s risk of developing viral and bacterial infections. If you must go outdoors, put on a respiratory mask. Surgical masks or paper masks do not offer any protection against the solid particles present in the air. It is not a recommended safety plan, for recent environment condition. 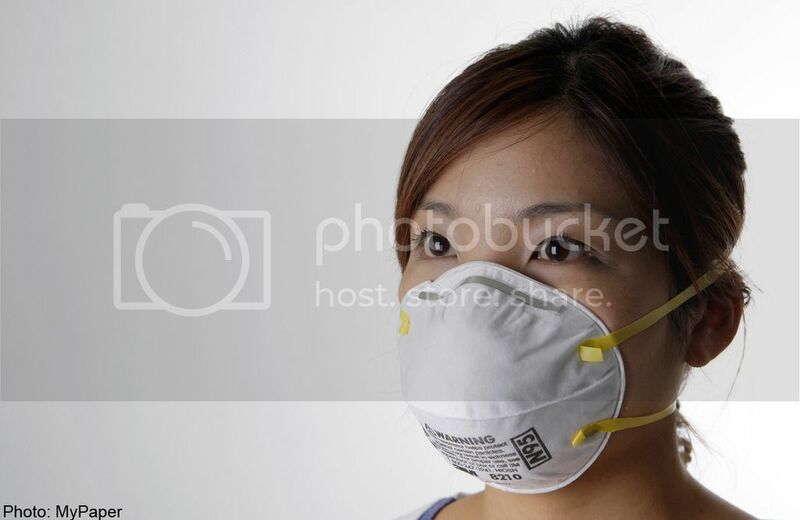 An appropriate respiratory mask to combat the haze would be the N95 mask, which is designed to filter airborne particles and protect wearers from inhaling the haze particles. These respiratory masks are available at major pharmacies and supermarkets. 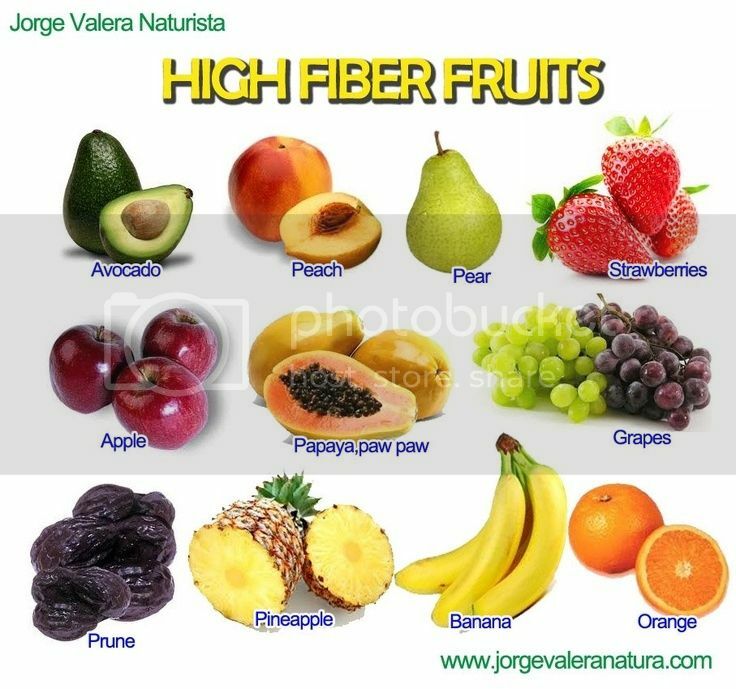 Eating more fruits and vegetables that are rich in vitamins A and C can boost your immune system, seriously. Foods rich in vitamin A include carrots, sweet potatoes and spinach and are known to protect your eyes and lungs from air pollution. Foods rich in vitamin C like oranges, kiwis and broccoli can promote lung tissue health and prevent you from catching the common flu. So what are you waiting for? Just go to buy these things first, and continue to read these secrets we are going to share with you. Haze can cause some adverse effects on your health including eye irritation, running or stuffy nose, throat irritation, headache or lung inflammation. These symptoms will definitely disturb your daily activity. So, a piece of advice, if you experience any of these symptoms, you might want to relieve them with eye drops or cough tablets and mixtures available at pharmacies, however, it is better to consult with your doctor first. STOP add more smoke here… I mean smoking. On top of the toxins present in the hazy air outdoors, the last thing you want to do is to further irritate your lungs, and eventually any lungs around you, with cigarette smoking. Smoking will make your lungs more sensitive to the effects of air pollutants in this hazy environment. Please, drink more water, I mean mineral water. 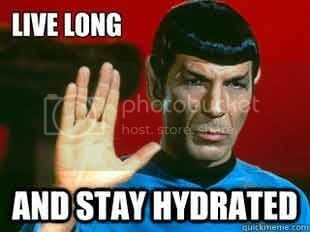 Bring along a water bottle with you if you need to stay outdoor for a while. Given that haze can irritate your throat, causing it to be dry or sore or even lead to coughing, it is essential to drink up to flush away the toxins absorbed through the skin and lungs. Eat more fruits and drink juice such as apples, papayas, coconut water and watermelon juice to stay cool. 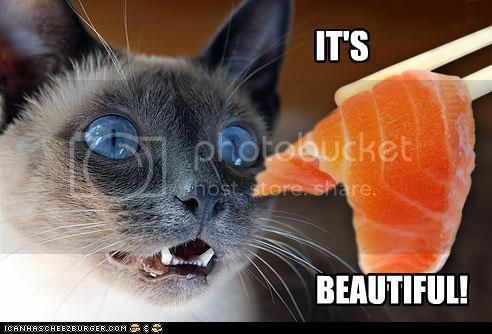 As we know, oily fish such as salmon is rich in omega-3 and antioxidant such as vitamin C and E in it. 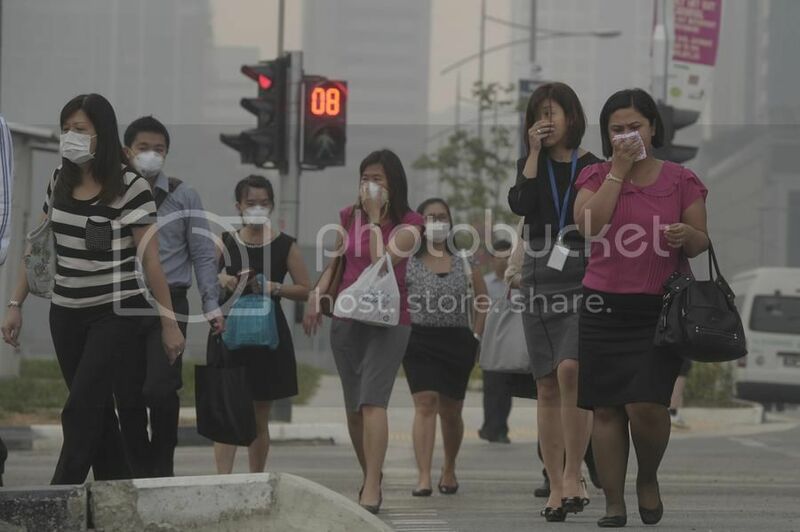 They are effective to help to provide a stronger body to fight against haze problem and irritation. With these various tips, stay safe and protected from the harmful effects of the current hazy situation and hope that the air clears up soon! All the best for all of your activities. Bachelor In Business Administration in International Business, Nilai University. Source: The Active Age (Natalie Ng), 2014.